It’s time to make an investment in yourself, and your company. It’s time to call John Craig! John Craig Bookkeeping is Pittsburgh’s top firm for professional tax and bookkeeping services! Are you a small business owner that just commenced operations, and you aren’t quite sure how to file your taxes? Or, perhaps you’re someone who does not believe you’re getting enough back on your income returns, but you’re not sure what is and is not deductible. When tax season comes around, different people/businesses have different concerns. 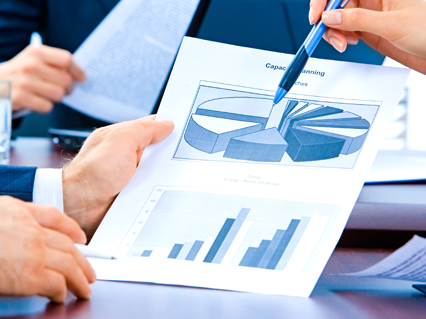 John Craig Bookkeeping will prepare your taxes so that you get the most out of your returns. John Craig ensures that your taxes are completed professionally, and to their entirety. Don’t let simple mistakes in tax preparation affect your life! Most small business owners are focused on customer support and turning a profit. John Craig Bookkeeping is here to make sure that you can concentrate on those goals. Focus on your customers and your business, and let John Craig keep your finances in order! It’s vital to keep your bank and personal/business balances in order. The slightest variance between the balances can result in hours of extensive research, just to find an answer. 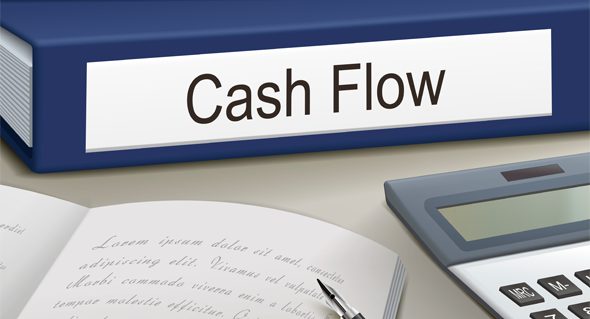 Save yourself time and energy by putting John Craig Bookkeeping on the case. John Craig will find, resolve, and eliminate discrepancies so you can continue to focus on other objectives. Do you have a box full of receipts that you have to go through after a long day of work? 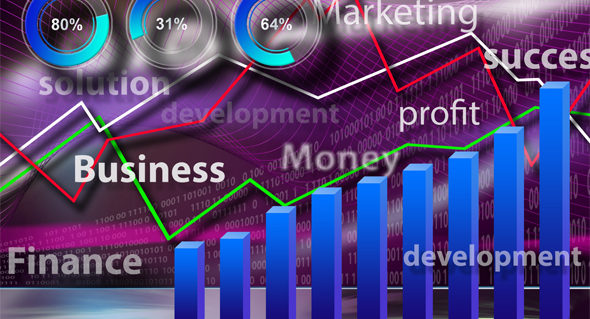 Keeping track of your business’s financial transactions can be exhausting. John Craig Bookkeeping will collect, record, and organize your transactions, then bring your books to a trial balance so that your balance sheet and P&L can be produced seamlessly. Are you looking to solidify your financial future, but you’re not quite sure where to start? Let John Craig assess your current financial situation, and help you set goals so you’re set for your next stage in life. John Craig will get your money to the right places, and help prepare you for any sudden issues that may occur. 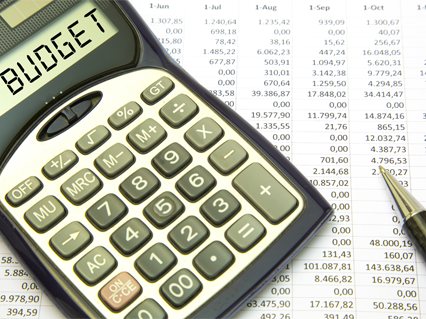 Get your finances in order today with John Craig Bookkeeping! It’s time to make an investment in yourself, and your company. It’s time to call John Craig! Schedule your appointment today, and see why so many people are leaving it up to John Craig Bookkeeping. Should You Consider Using A Professional Tax Preparer? 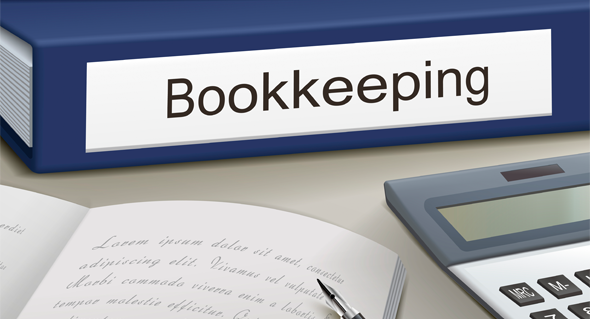 Does my business need a bookkeeper?